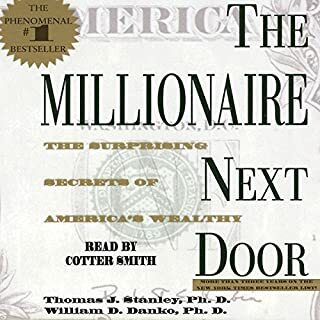 This is neither a joke nor an exaggeration: I am less than two minutes into this audiobook, and the narrator has mispronounced three basic English words: furtive, stolidly, and direst. I have deleted it from iTunes and will read it instead. The book is supposedly a classic but very badly written, not coherent and rather dull. The old language and over dramatized narration didn't help. The narration of this book is so fast and brash that I actually couldn't finish it. 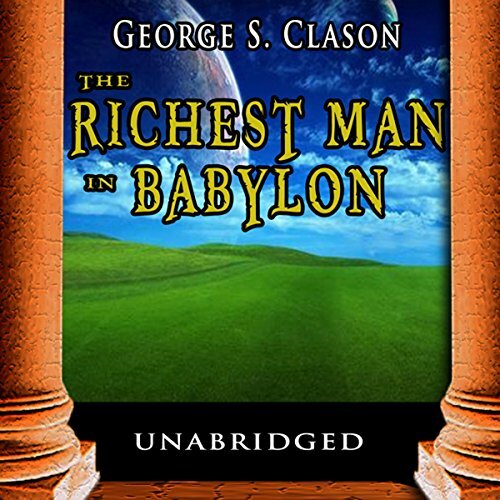 It's supposed to be a story about Babylon, but it has a narrator with a very strong American accent which spoils the atmosphere of the story. Great story line. I would use this for the kids. Have you listened to any of Jason McCoy’s other performances before? How does this one compare? I do my listen on car trips and it workout great. 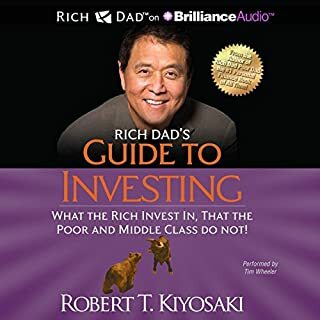 I started this book on Youtube and then came to Audible excitedly to listen to a professional version. I must say I am quite disappointed with the terrible narration! The Youtube version has a computer generated narration which was actually a LOT better than this narration. The reader hurries through the text at break neck speed. He switched from paragraph to paragraph from concept to concept with out giving us time time even take a breath! 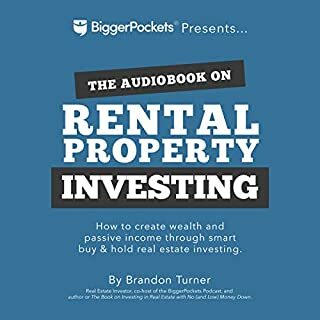 I have a good mind to ask Audible for a refund! One of the greatest books of all time! 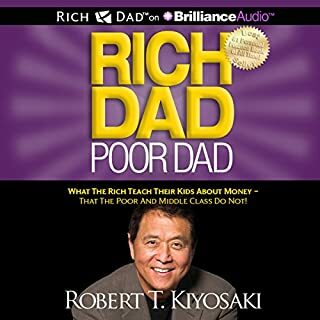 I have read hundreds of books on business, Realestate, self improving but this book and the rich dad poor dad are close to my heart and want my kids to read them before turning 18 years old. Trust me you won’t regret buying this. Great book. The narrator did an excellent job. I will recommend this book to my family and friends. It can be a life changer if you act on the principles! Completely engaging and also very relevant! 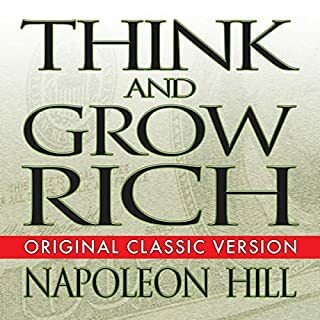 This is a wonderful book with many great lessons that are very useful to every day life. However it was totally ruined for me by the reader. The book came highly recommended and so I did not listen to the preview if I had I would not have purchased it!! 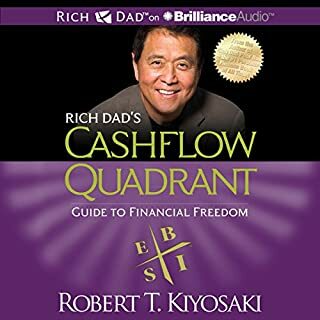 Cashflow Quadrants and Rich Dad Poor Dad both by Robert Kyosaki.